Real Wood Venetians Blinds offer the beauty of ‘real wood’ in the practicality of a blind, stylish, contemporary, stunning and now more affordable, vast range of shades, which can be seen at our showroom or call to make an appointment for a free, no obligation measure & quote. 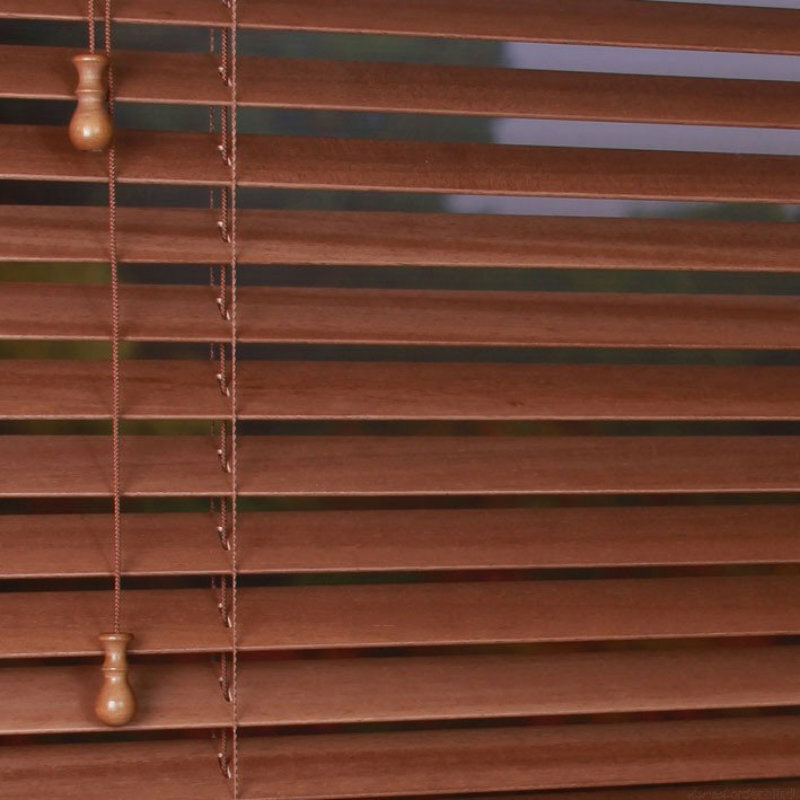 Give your room that finishing touch with a Real Wood Venetian Blind from Rossendale Blinds. Wherever you choose, we have blinds galore! And more experience than the others! Let Rossendale Blinds be the one for you!